Ah, the joys of friends and fiber! I'm still reeling from the fantastic weekend at Kid N Ewe in Boerne, TX. My friends, Andrea of Natural Obsessions, Laurel of Spinatude, Emily of BuenaSuetre, and I, spent three incredible days visiting with friends, making rugs, and creating general mayhem. It's always such a pleasure to help customers choose fibers and colors for projects, but to have such a fun group of ladies makes it an experience! Getting the Fiber Party Rug laid out. My Okie Friends in another building. 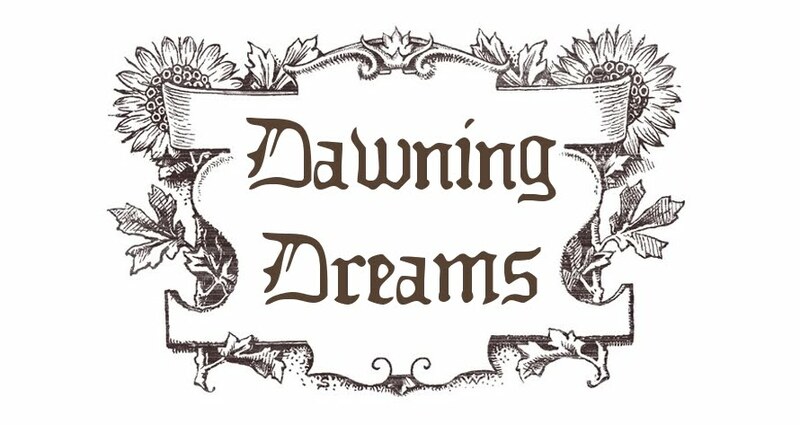 Checking out Dawning Dreams Batts. I had some helpers, especially Laurel. It makes it more special! Yes, we were having a lot of fun! Though you can't tell since I stopped a lot to take photos, I actually did work on it mostly.